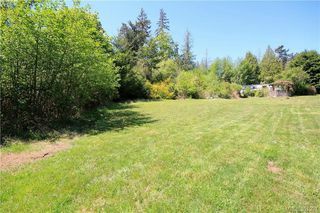 Fantastic opportunity to enter the Real Estate Market or buy that piece of land you have always wanted! 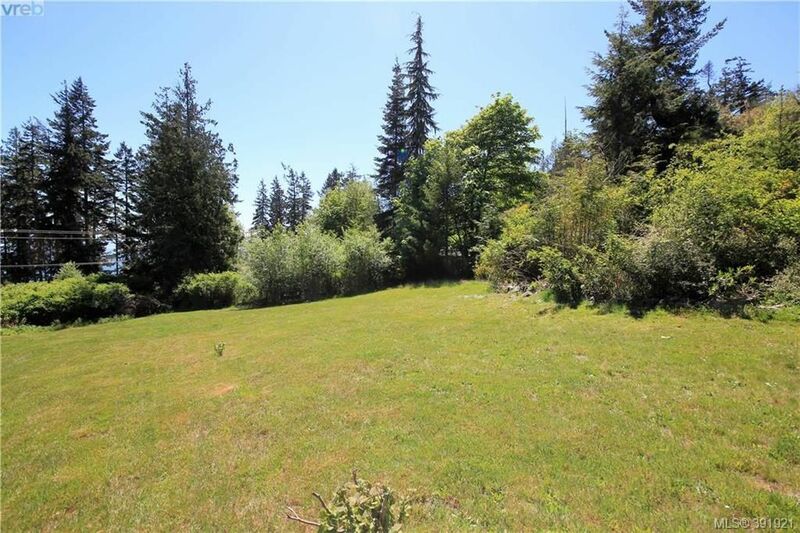 .83 of an Acre with ocean views and on the Kemp Lake Water System-no well here. 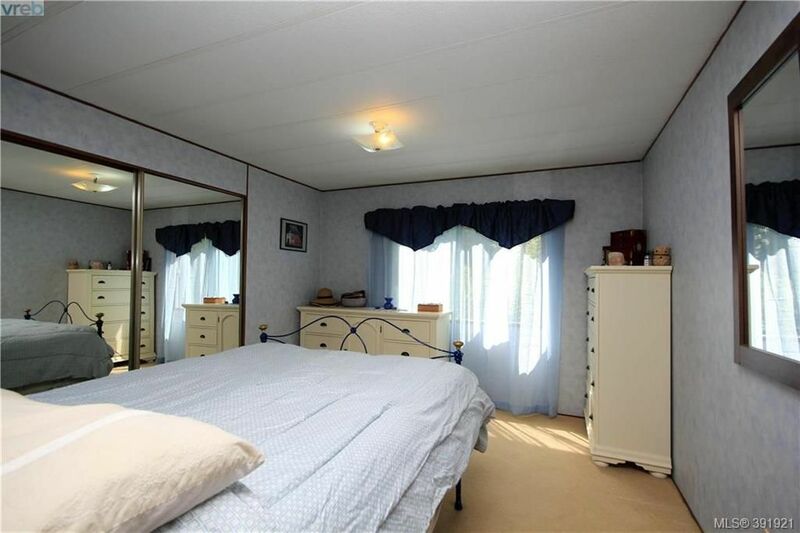 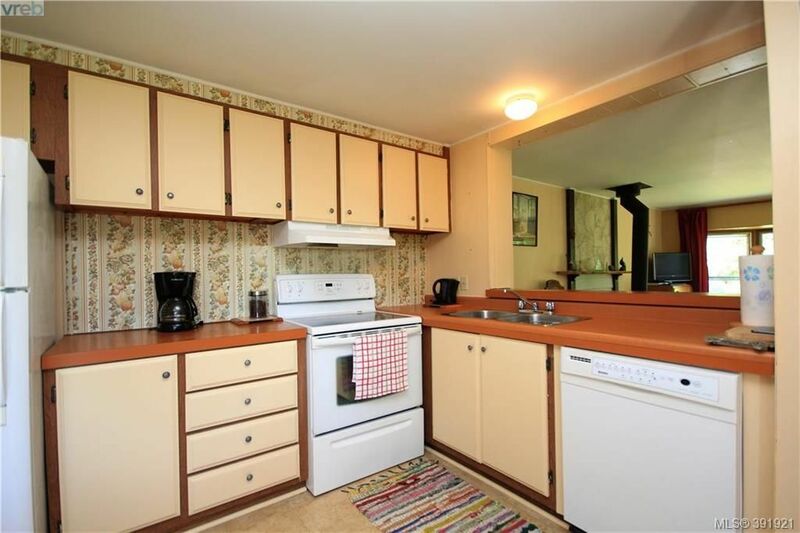 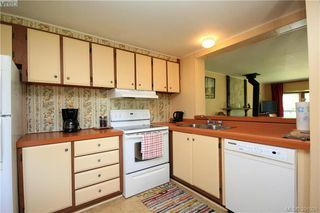 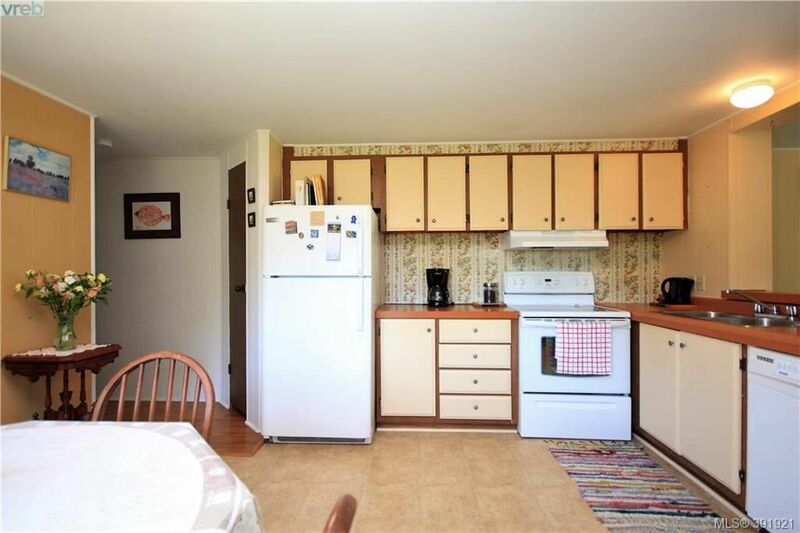 Beautiful and lovingly maintained 1980's mobile home. 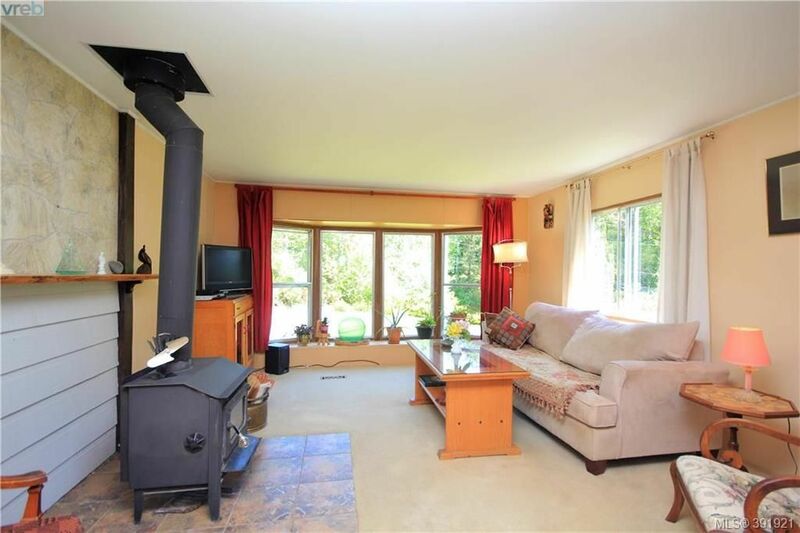 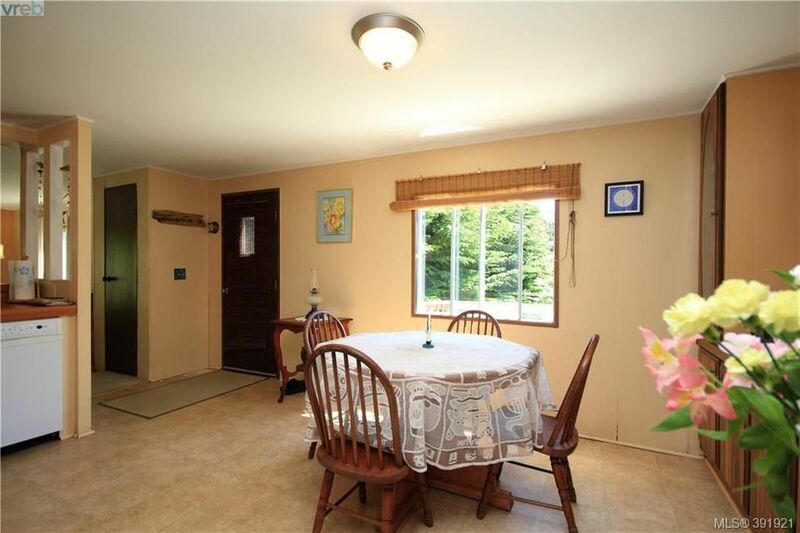 Bright, very clean with approved woodstove providing warmth and comfort. 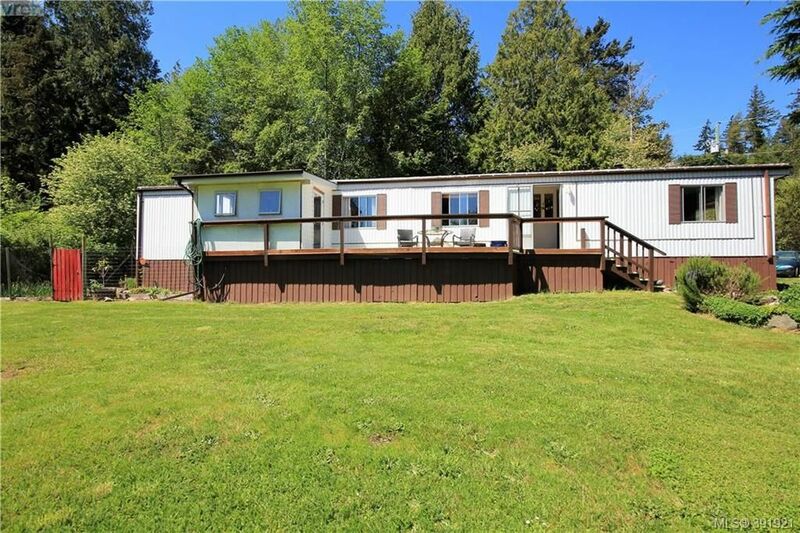 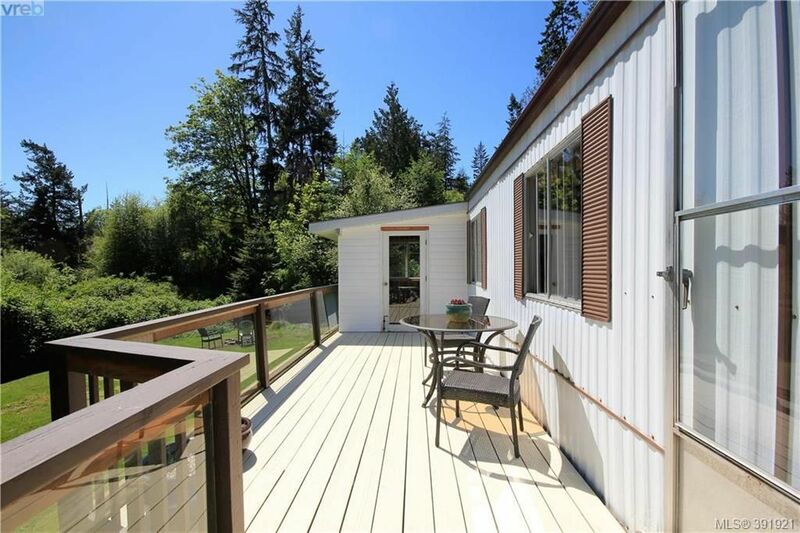 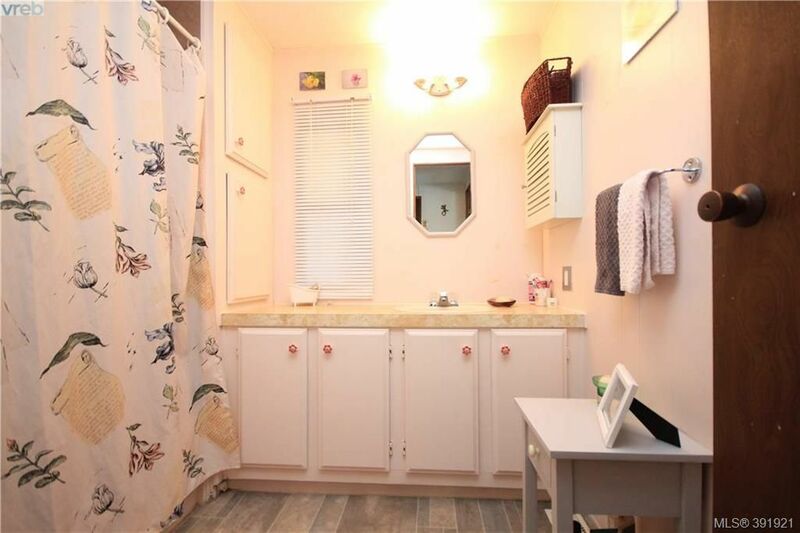 2 bedrooms and 1 bath with great south facing deck. 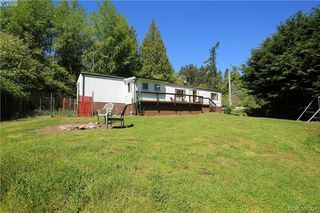 Small workshop attached.Excellent garden area and room to build garage with suite or a dream house. 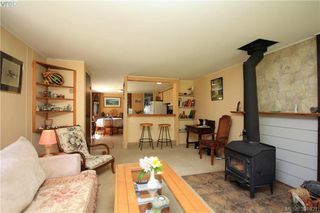 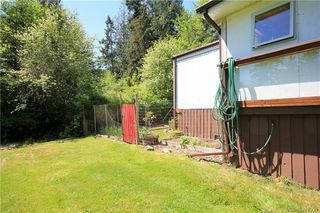 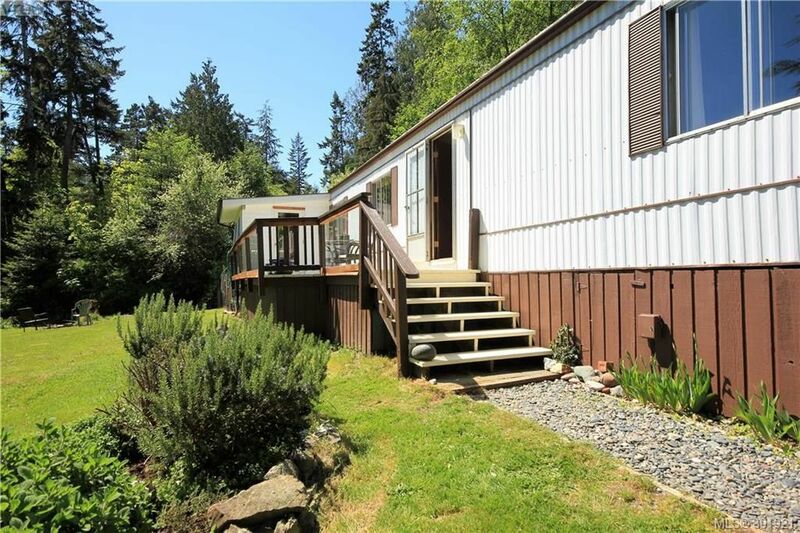 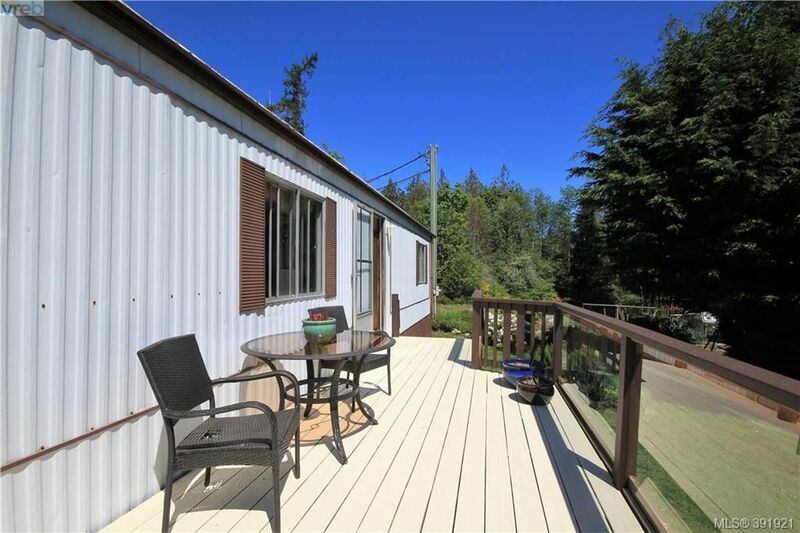 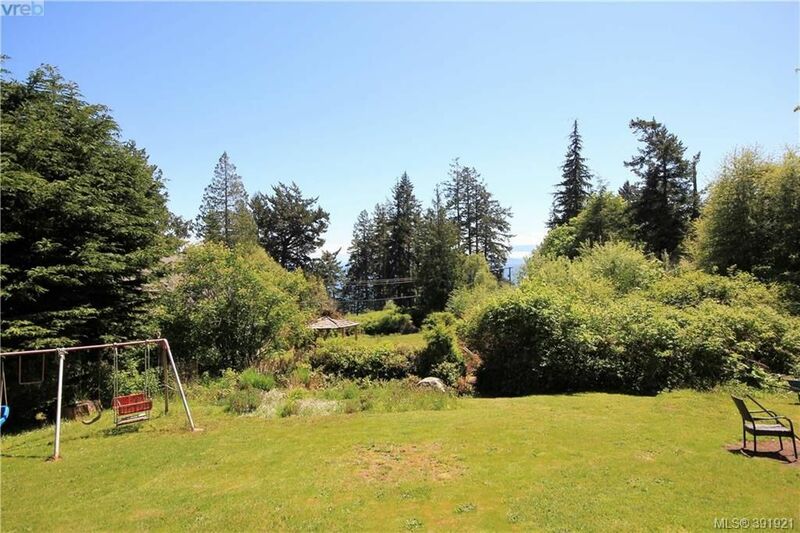 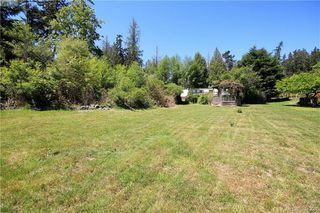 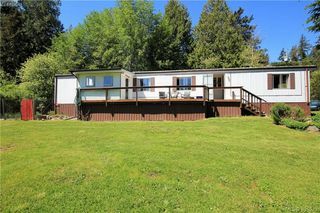 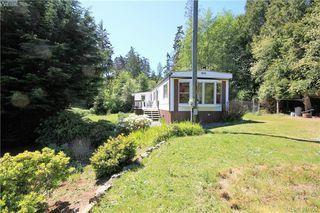 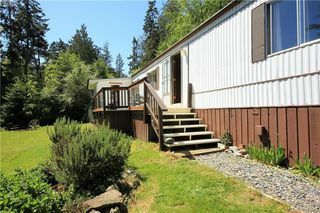 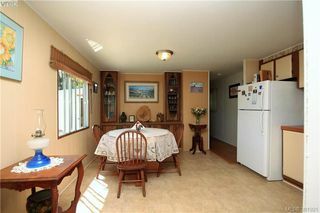 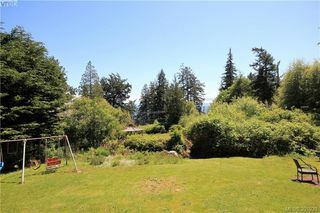 Located 5 minutes to Sooke Center and minutes to local beach access. Further West you will find provincial parks, beaches, trials - along with some of the best surfing Vancouver Island has to offer. 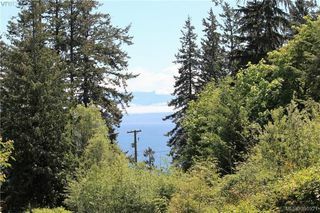 If Fishing is what you crave- Sooke and Port Renfrew is where you want to be. 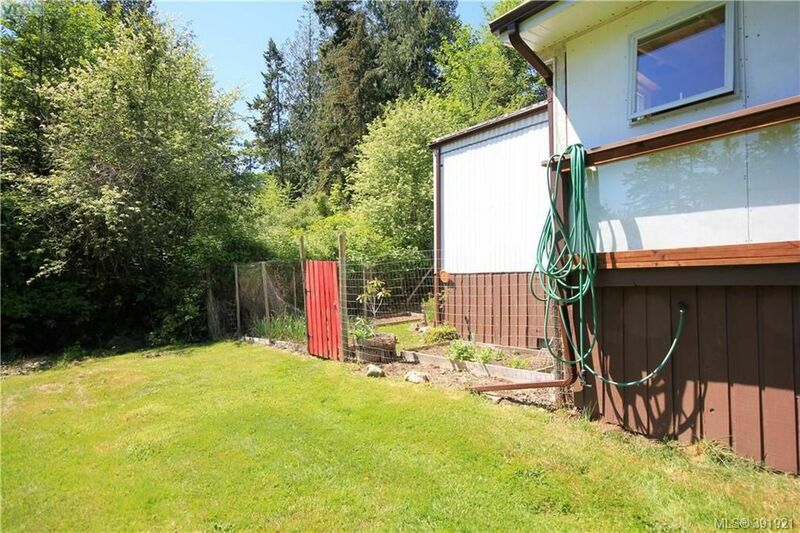 Quick viewings suggested as this "perfect package" is sure to sell quickly.